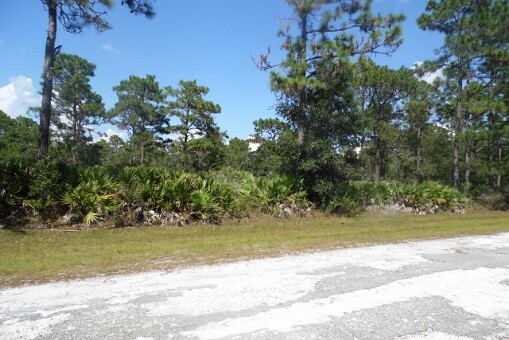 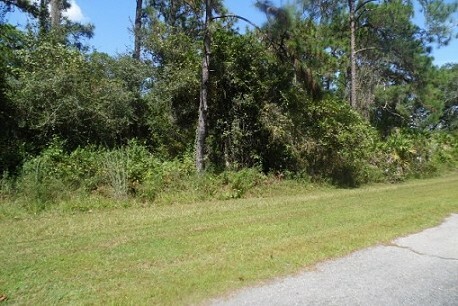 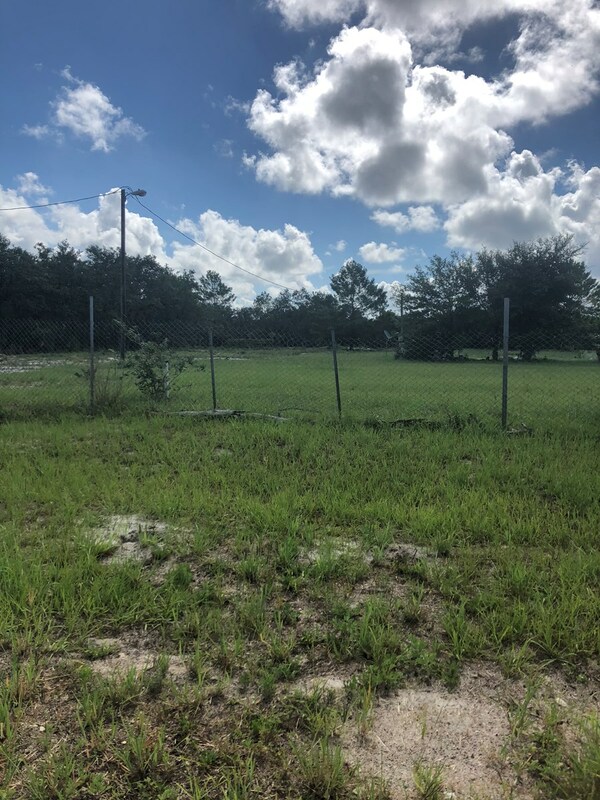 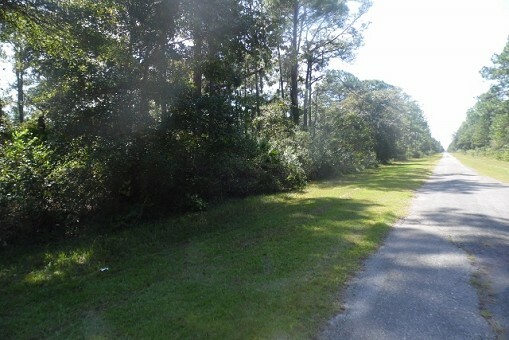 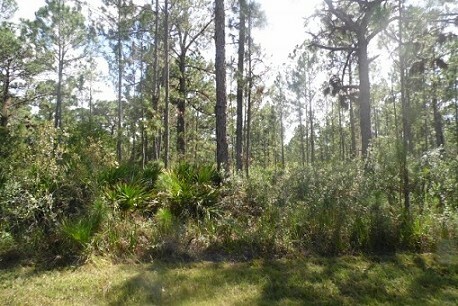 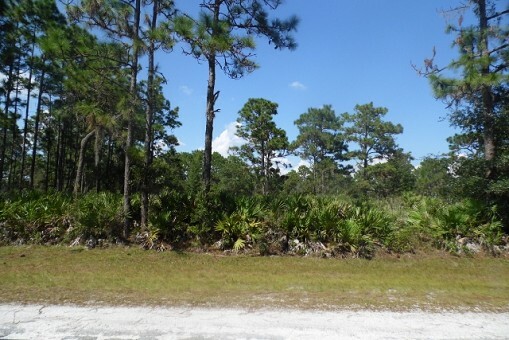 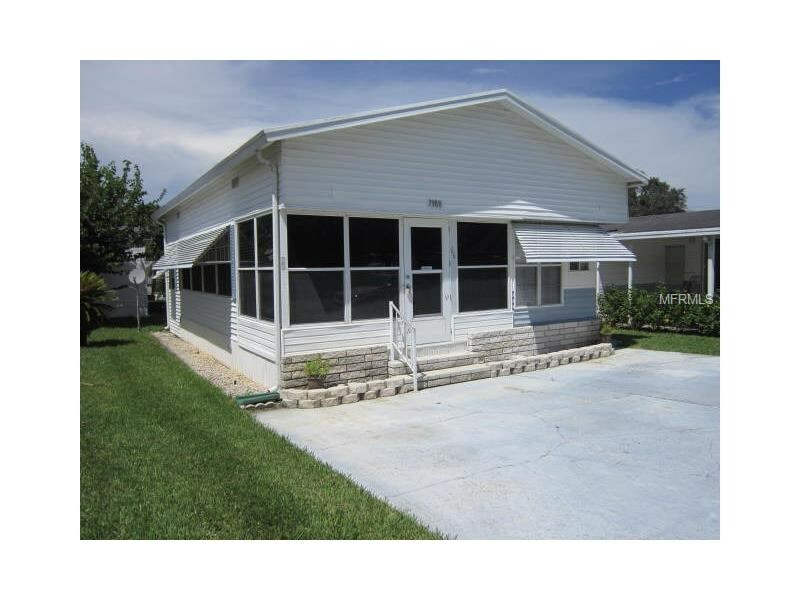 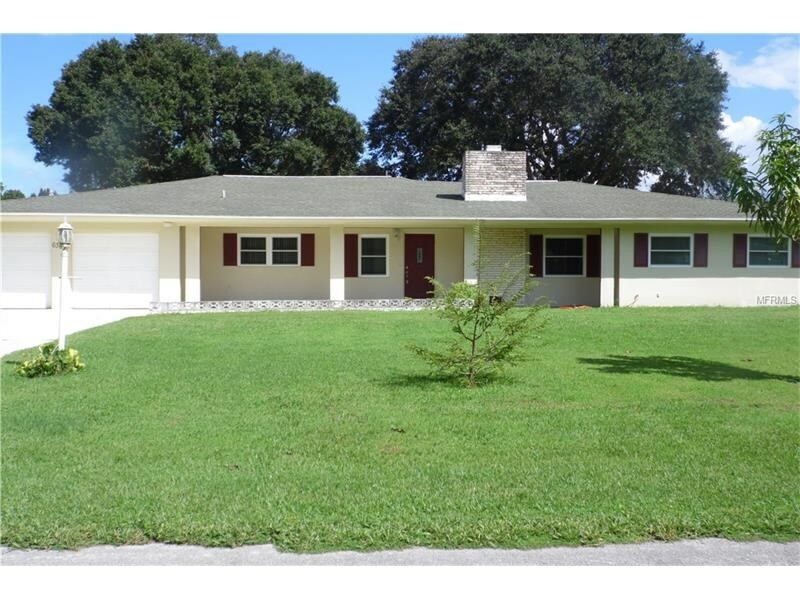 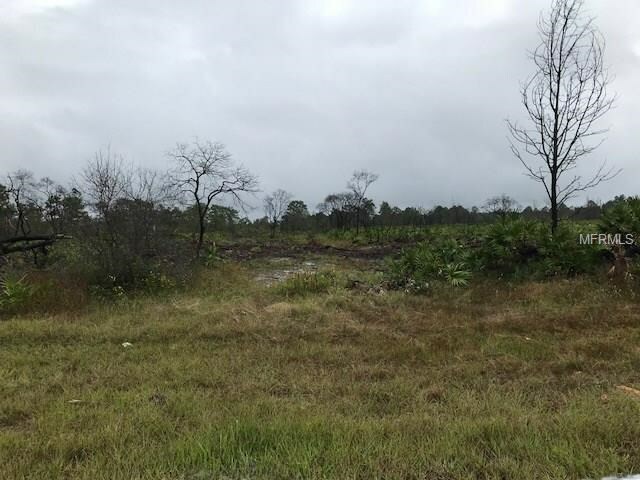 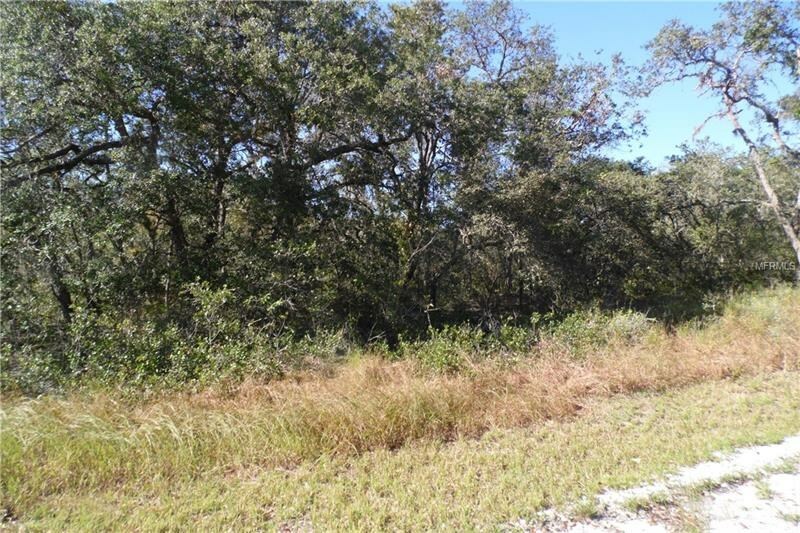 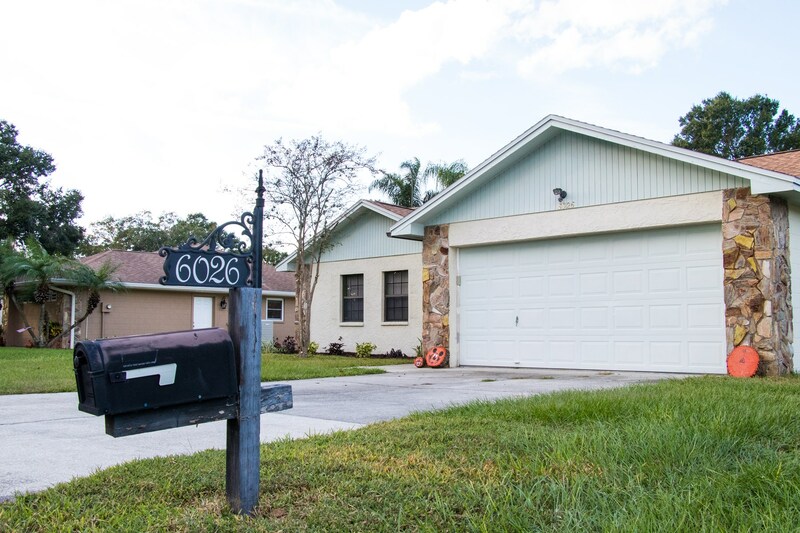 Lake Wales FloridaRecently Sold – United County Music Realty, Inc. 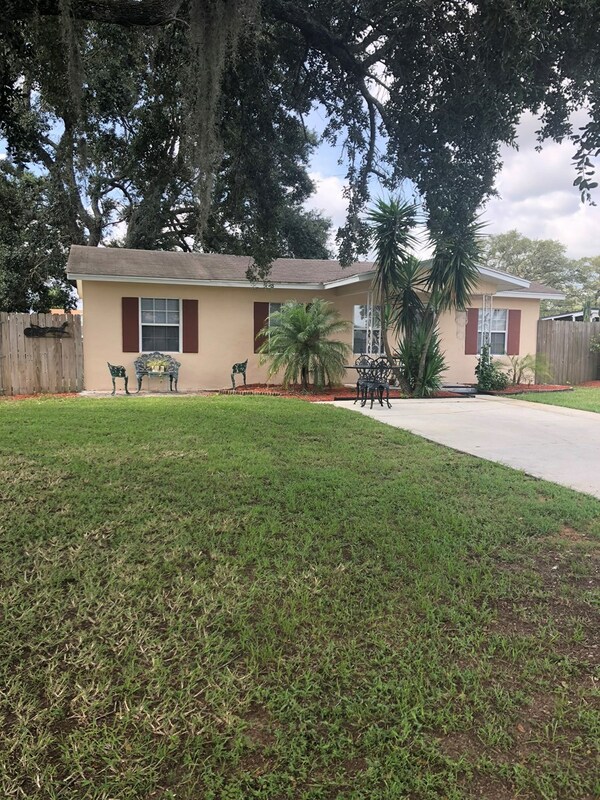 SINGLE FAMILY HOME, 3/2, LAKELAND FL, CENTRAL FLA, POLK CO. 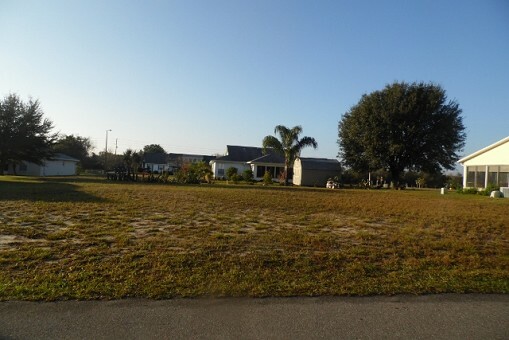 HEADED TO FLORIDA FOR THE WINTER???? 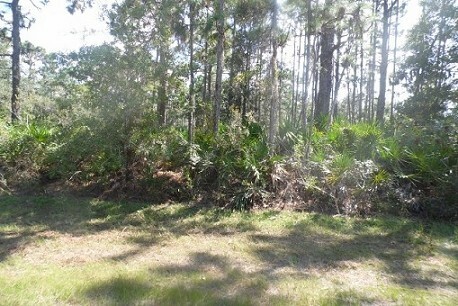 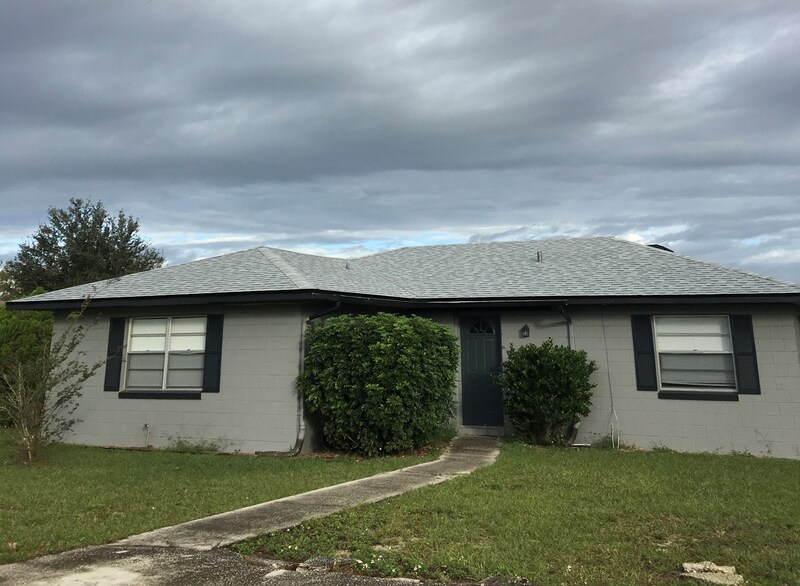 INCOME PROPERTY, CENTRAL FL, LAKE WALES, GREAT INVESTMENT!